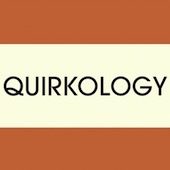 I compose all of the music for the well-known Quirkology YouTube Channel (350 million views). All of these are designed to have a fast-moving, quirky, and positive feel. Here are two short clips from the channel. The first is the main theme and the second is a rag which takes inspiration from Fats Waller.